Recruiting is all about access to information, and it’s all shifting online. 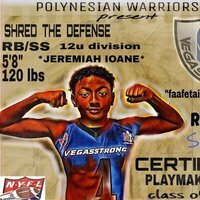 Athletes need to build a cumulative, accurate and thorough showcase that they can instantly share with colleges nationwide. Unless you are a 5 star athlete, you are competing for scholarships and roster spots. Give coaches the ability to analyze your development over the years simply by building your Recruiting Showcase day by day. Blast Recruiting Showcases power comes from being on our network, meaning your showcase connects with all of your team websites. Schedules, scores, stats, articles and MVP’s posted on your team website automatically shares to each member’s Recruiting Showcase, building content in context. 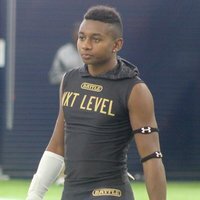 When anyone on your team posts highlight videos, team members can add each video to their own Recruiting Showcase with one click. Instead of posting to social media, post to Blast to build the content your team can use to promote themselves to colleges. What we mean by ‘In Context’ is that each highlight video is connected to the game or event page it was posted to. By clicking the link above the video, you are brought to that game’s page to look at the rest of the content posted. This keeps the highlight ‘in context’ of how it happened, adding significant analytical value. Blast Recruiting Showcases are public and searchable, meaning you do not need a Blast account for access. When you share your showcase with any coaches nationwide, they are one click away from seeing what you are made of. If they want, they can create a free account and follow your showcase. You team’s schedule automatically populates on your showcase, letting coaches know where you are playing next if they want to go, as well as quick access to past games. Being tagged in Articles or selected as an MVP will also automatically display on your showcase. 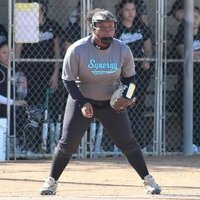 Blast Recruiting Showcases are completely free, giving every athlete an equal opportunity. Blast only makes money through fundraising, enabling us to keep everything else free. Blast Athletics is designed for users to have one account that connects to all of their teams, including all sports, year after year. 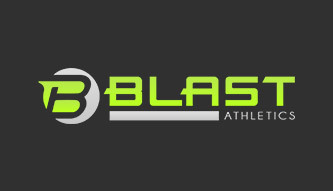 For athletes under 13 years old, a parent needs to join Blast and then create a showcase for their child. When they turn 13 they can create an account and take over the showcase. To keep your content in context, you need to join or create each team you play for. If you coach doesn’t use Blast, you can create your teams on your own. Feel free to invite other team members to join to build up your team network and content. To add highlight videos, simply tag yourself then click the ‘Showcase’ button at the bottom of the video. 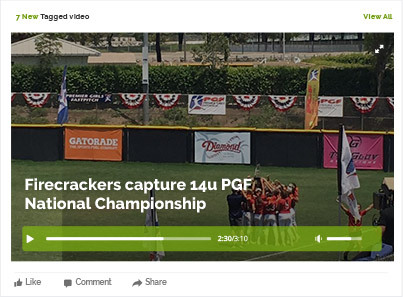 Any video posted to any of your team pages can be added to your showcase. You can also post highlights directly to your showcase. Test and measure yourself at least twice a year. Film it and post it to Blast. Some vitals are easy (height and weight), while others require equipment (40 yard, fastball…). Regardless, any time you get tested, film and post it. Always keep your grades up to date and accurate. If you lie, the school will find out. Colleges are educational institutions, if you shine in the classroom, your chances of getting a scholarship enhance dramatically. Encourage people at your games/events to take out their phones and post coverage. You can’t film your own performances, so you will need some help. Any team member with a smart phone can film you and post to your team page. Colleges want to get to know you over time, so start building your showcase immediately. Every game that is entered adds depth. Every experience documented adds to your story. The more content coaches have access to, the better they can analyze you.